There are tons of project management tools available for business owners. Some of the tools are poor while other tools boast complexity. 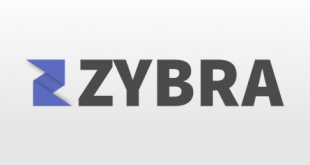 To find best suitable project management tool for doing tasks has become daunting. That is why project managers need help and exactly that is where Taskr comes into the picture. 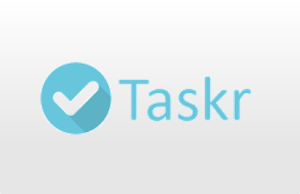 Taskr is a very simple project management tool for small business, startups, and even for individuals. Taskr is a web based project management tool that appears in an intuitive interface, it is designed to serve small teams and can be scaled for startups. Taskr has four editions- Solo Adventurer, the Startup, the Small Business and the Agency. The best thing about the pricing model is that all the plans offer a free trial as well as provide unlimited project and unlimited tasks. The tool allows you to create different teams for different project types and select one to work on. The tool gives a summary of each team when you navigate. 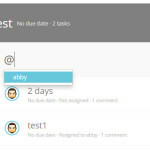 The tool allows you to invite user as a team member and can assign user tasks and projects. You can simply invite the user using an email address. 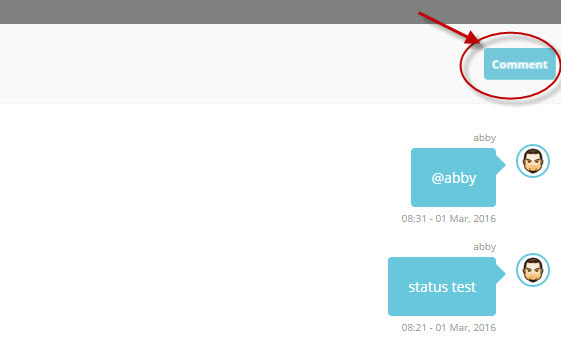 With @mentions, the tool lets you delegate user and assign task. 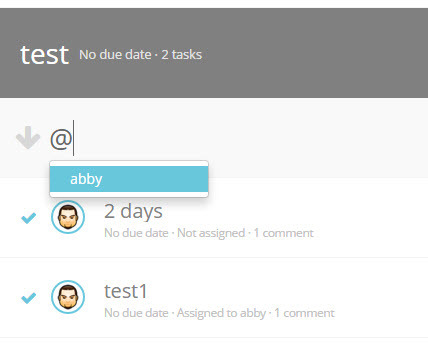 This cool feature makes it easy to know who is working on specified tasks. The tool offers due date facility right from the section where you give a task name. 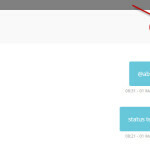 The feature lets you specify duration or deadlines of the task. In the comment section, you can add a short description of the task and status like if it is in progress or it is on hold. The tool is accessible via mobile browsing, dedicated mobile apps are not available. 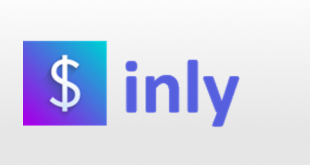 The tool integrates with Slack. Analytics and reporting features are missing. No chat or notification facility. Taskr stands out among the competitors by its simplicity and ease of use to the users. The tool has an intuitive interface with the must have features and the most used facilities only, no clutter. 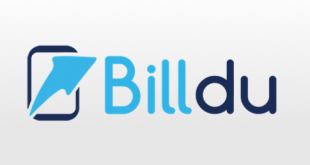 It boasts powerful features like @mentions, comments, and automatic due date. Taskr is one among the best choices for individuals and startups. Small business edition is also affordable and flexible. For more details, please visit: Taskr website.